Web browsers are among the core applications that should be present on your Android smartphone. That’s why every Mobile OEM tries to include at least one default web browser on each of their mobile devices. Usually, those web browsers installed on our Android smartphones as part of bloatware apps are not flexible and very slow in processing/loading web pages. To enjoy swift internet surfing and seamless downloading experience, you need a fast, high-speed mobile web browser and they are listed here for your learning. So today, I’ll be sharing the fastest Android browsers that works with almost all Android OS versions. There are obviously many of them, but these are the top-best and you should have at least of them installed on your Android smartphone. The quest for faster internet browsers for phone and tablet is higher on locations with poor internet than areas with 3G/4G LTE coverage. But these browsers would improve your browsing experience irrespective of your network signal strength. The number one on my list today is the Opera Touch mobile browser. This is the current fastest mobile browser for smartphone users. Opera Touch lets you browse and search on the go: That is – you just launch the app and start typing in the web address you wish to visit, no more stretching your thumb/finger to click on the address bar. The overall browsing speed of opera touch, cache interaction and cookie handling is just nothing but beauty in all ramifications. Chrome Android mobile browser always makes it to any list talking about the best/fastest Android mobile browsers. Google team has really improved this app with lots of impressive and useful features to make your internet experience perfect. A lot of Android smartphones come with this browser pre-installed because they run on Google’s OS (Android). But if you don’t have it on your smartphone yet, you can download it by clicking on the “Download/Install” text below. 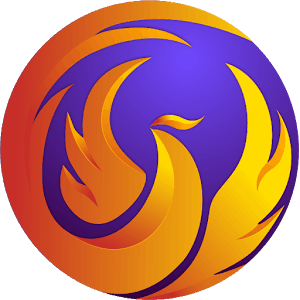 Mozilla Firefox for mobile is another good web browser for Android users; it comes with cool features and add-ons. Also, it comes with a very user-friendly interface. 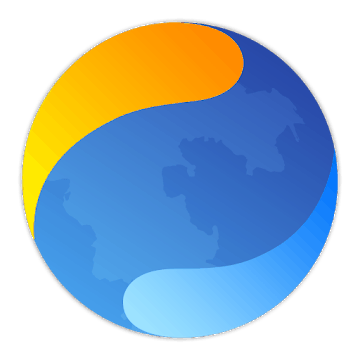 Firefox for Andriod loads web pages faster than many other browsers and also allows synchronization between two or more devices. 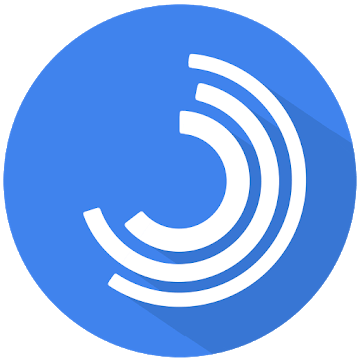 It is among the best Android mobile web browsers of all time. Opera browser makes the list yet again? Yes. 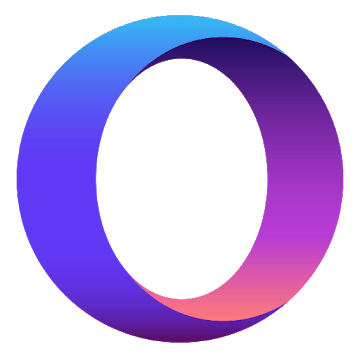 All Opera browsers are built to deliver fast internet browsing experience for mobile phone and even PC machines. It works across all platforms. With Opera mini browser, you are sure to surf the internet at a reliable fast speed irrespective of your network transfer speed. 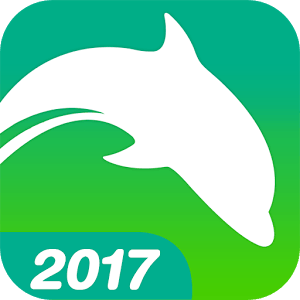 It comes with a solid VPN and a reliable data compression technology.
. Dolphin is among the overall best Android browsers so far and is also a reliable mobile browser to use if you want to surf the internet at a faster speed. This browser is fully customizable: So you can tweak and make it look just the way you want it to look! This Android browser is not so popular among regular smartphone users, but for those looking out for Flash-based features while browsing. 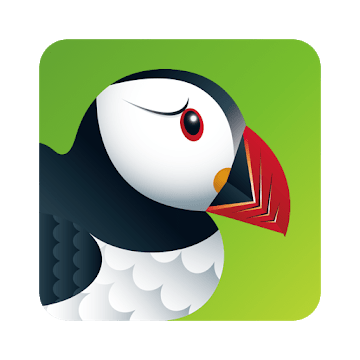 Puffin mobile browser loads webs pages fast and is highly customizable. Not only does this browser gives you access to fast internet surfing: It also comes with a lot of useful features that tends to improve your overall internet surfing experience. 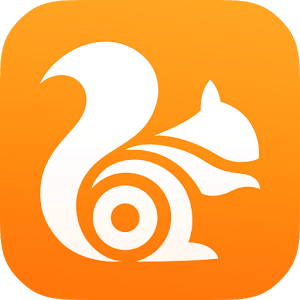 UC Browser is a well-known mobile web browser. During the days of bolt browser and JAVA s40 phones: UC browser out-performed many mobile browsers but had only opera mini to contend with. Still the same now, it has similar performance features with Opera mini and also has a light version (UC Mini) for low-end Android devices. With UC browser for Android, you can access the internet at a great speed. Also, the app comes with a cool user interface and with some useful features to improve your overall browsing experience. This is a unique Android browser with floating windows. It operates in an intellectual way and lets you browse through web pages fast. 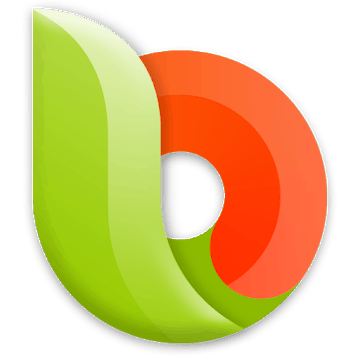 Flynx is totally different from other Android mobile browsers but still has a lot useful features you’d love to explore. With this handy browser, you are sure to experience high-speed internet surfing. Mercury browser comes with useful browser add-ons and features to boost your internet surfing experience. When looking for a super-fast Android browser, Mercury should be on your list. Usually, this browser comes pre-installed on Transsion Holding’s smartphones (Tecno and Infinix). If you’re using another smartphone model rather than these two mentioned, you’d have to download this browser from any reliable Android app store (preferably Google Play store). Pheonix Browser (PHX) makes it to this list of the fastest Android Browsers of 2018 because of its speed and usefulness. It loads web pages at a great speed and also packs some useful features to enhance your browsing experience. These days, privacy is a mirage. Most websites tracks our online behavior, browser section, personal activities and all. 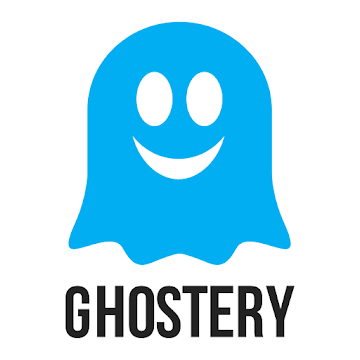 Ghostery browser will not only load web pages faster but will also protect your personal information/data from being harvested by malicious cookies and/or preying eyes. 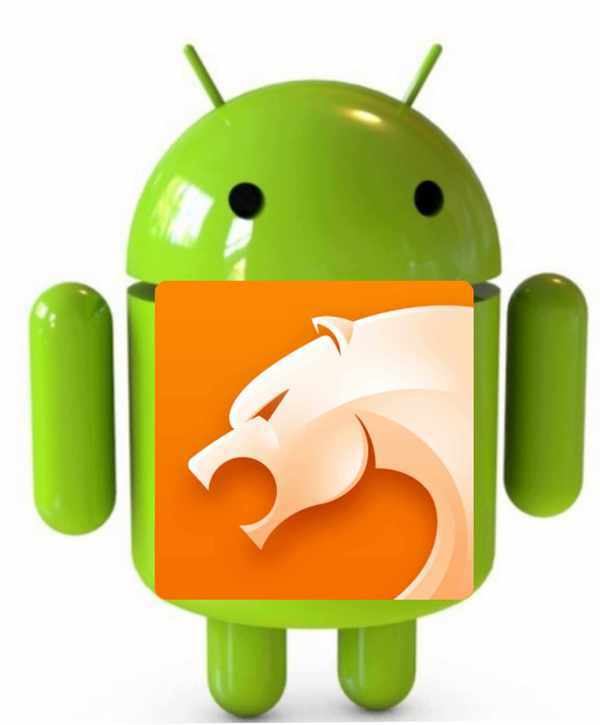 CM browser (by Clean Master) is a fast ultra light-weight Android browser with lots of useful tools and features. It offers rapid internet response speed and protects you from malicious threats. It is specially designed for security, sane browsing and better surfing experience. It is no doubt, a candidate among the fastest Android browsers of 2018. The name alone sends a million thoughts to one’s mind. 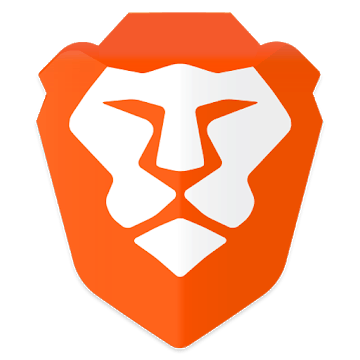 Well, Brave Android browser is another enhanced mobile browser that lets you surf the internet at a reliable speed. It comes with browsing features that helps you compress webpages, thereby reducing load time. 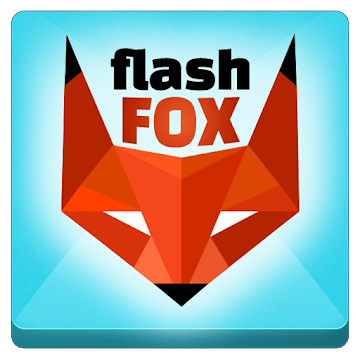 Flashfox is a stunningly fast mobile browser. It lets you surf the internet at a good speed and also comes with useful functions that will boost your browsing experience. It is Adobe Flash-enabled mobile browser and as such would let you enjoy your favorite multi-media features on Android. Last on the list but not the least is Next Browser for Android. This browser welcomes you with a calm, friendly interface and offers a good internet surfing experience. Next Browser loads web pages with great speed and also comes with intuitive interface for all classes of users. These mobile web browsers listed here are the fastest Android browsers I’ve used till date. They come with a lot of useful add-ons, tools, and features that makes browsing the internet fun. Do you know of any other fast mobile browser not listed here? let us know about it by dropping a comment below. I like opera mini browser and I use it because it’s fast, secure, and can block ads.